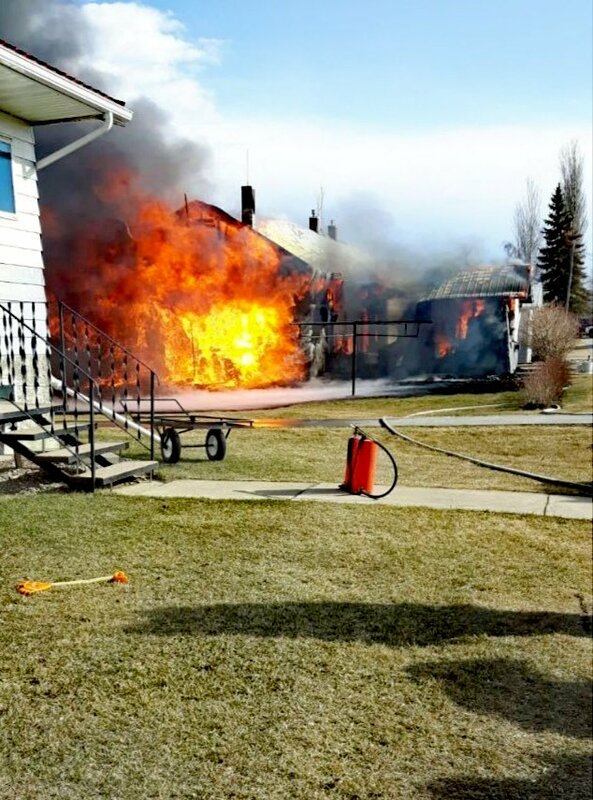 David Tschetter (@David__MFR) Friends and Family suffered a multi-home fire at Leask Hutterian Brethren, Sask. 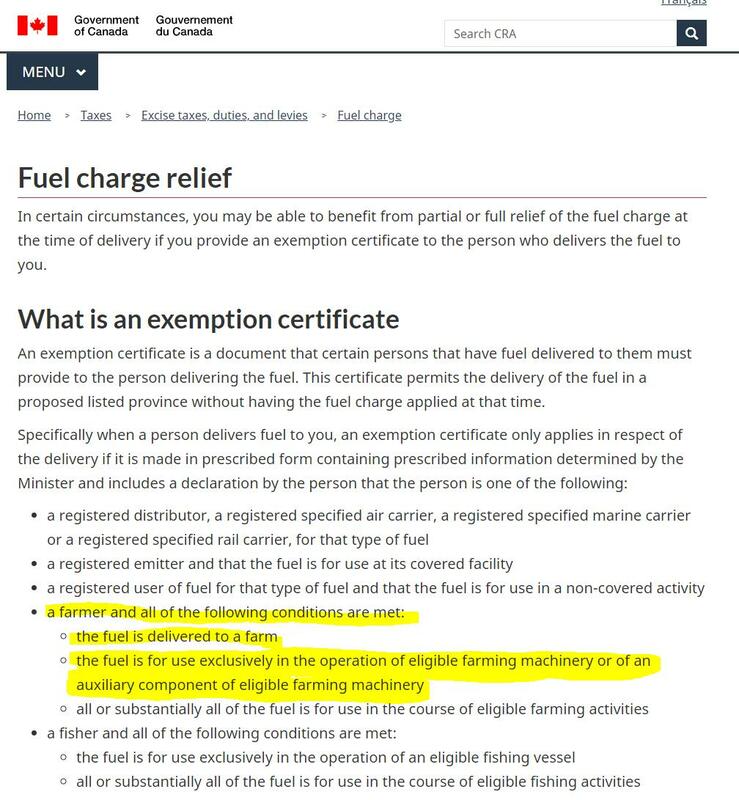 Material needs can and will be replaced. Our Communities in western Canada and US have rallied across in support. 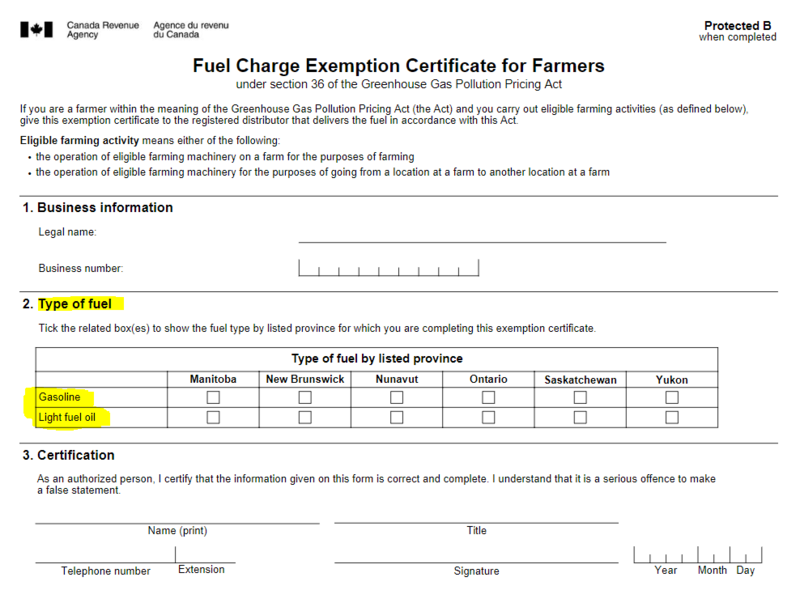 David Tschetter (@David__MFR) On Farm grain dryers fall well within these definitions, therefore, Natural Gas should be added the Fuel Charge Exemption Certificate for Farmers. 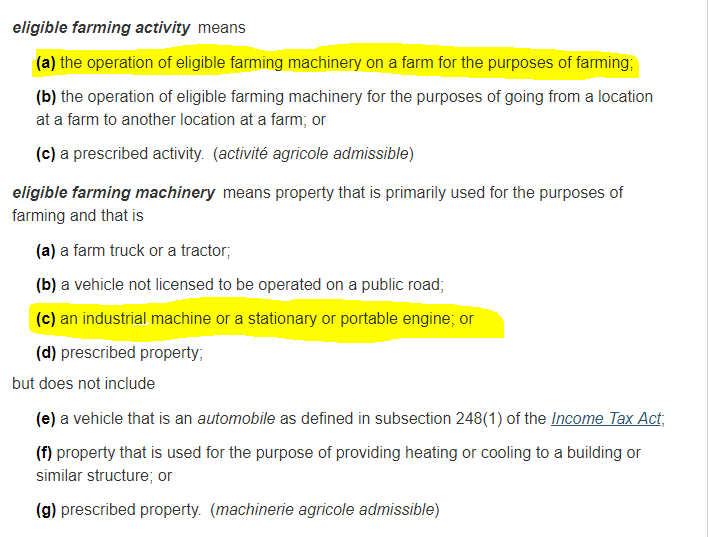 David Tschetter (@David__MFR) The argument must be made that On-Farm Grain Dryers are classed as farming machinery and Natural Gas is a farm fuel and also exempt. 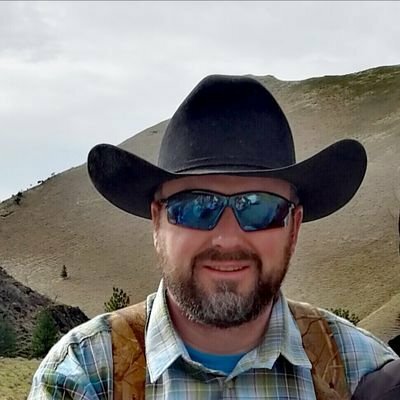 David Tschetter (@David__MFR) I spent 3 hours on the phone with a salesman last week, who turned to be a black man from Uganda, who on then fascinated me with Ungandan Agriculture and thier education system when we finally met in person. 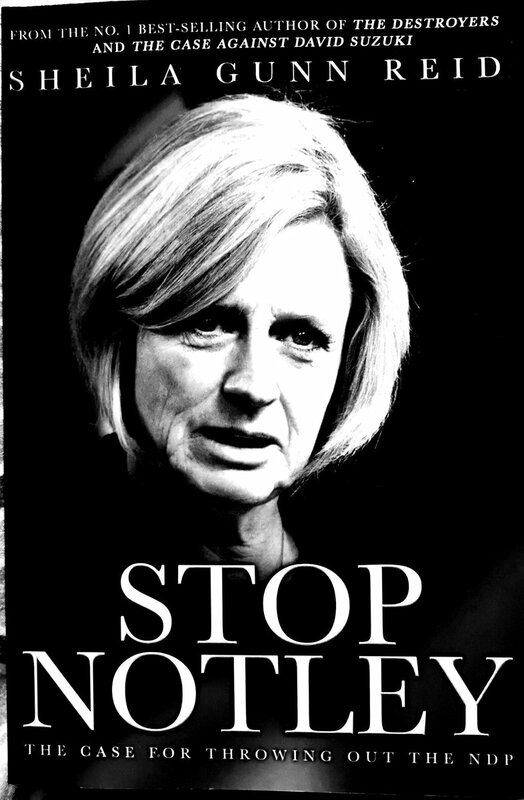 Alberta is nothing what the Left portrays it to be. 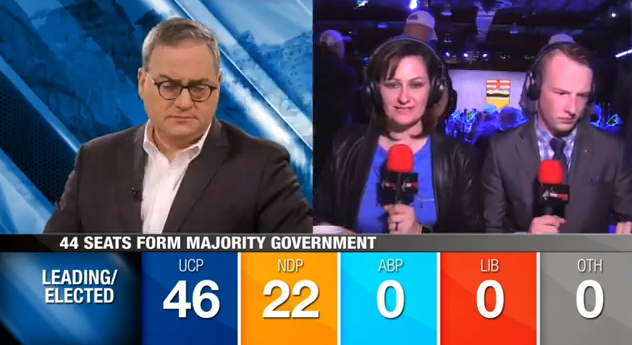 David Tschetter (@David__MFR) Congratulations @jkenney !!!! It is done. Let&#39 ;s turn this ship around. I&#39 ;m watching your coverage live! great job! !